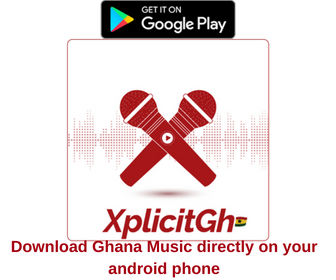 Atom released new single titled ‘Nnipa Y3 Phorkin’ featuring Yaa Pono . Production credit goes to Deworm . 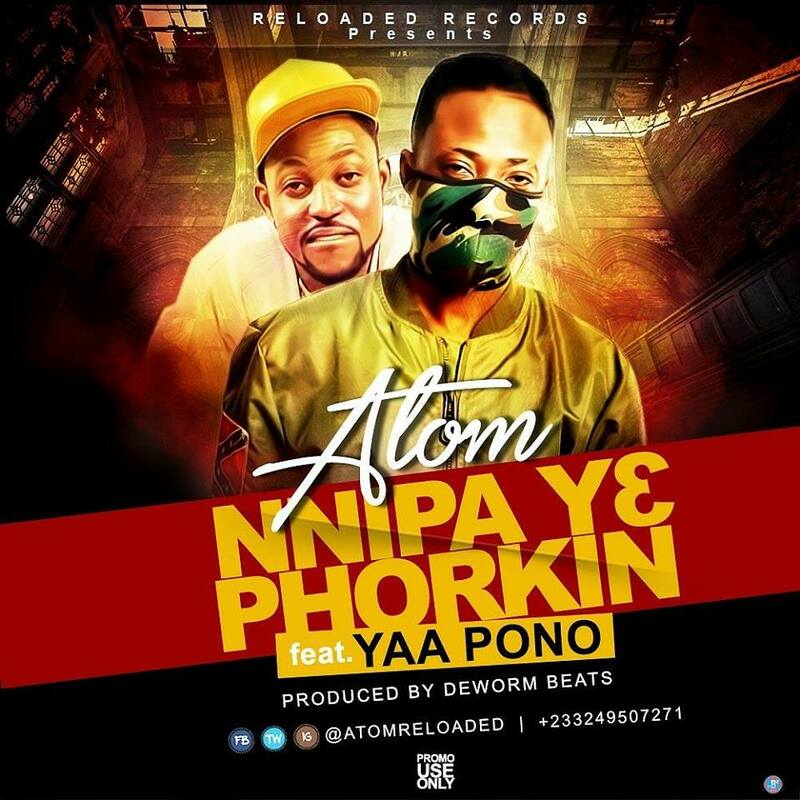 Download Mp3 of Nnipa Y3 Phorkin by Atom Below.